Fully licensed, certified, and insured. Invest in the safety and efficiency of your property. Certified Home Improvement LLC offers roof, gutter, and trim installation to keep your home or business in great shape. Update the appearance of your home or business. Our team in Garden City, Michigan, quickly installs new windows and siding, giving your property a beautiful, new look. Refresh the look and feel of your Kitchen or Bath. Our experienced renovators will help you realize your dream room. 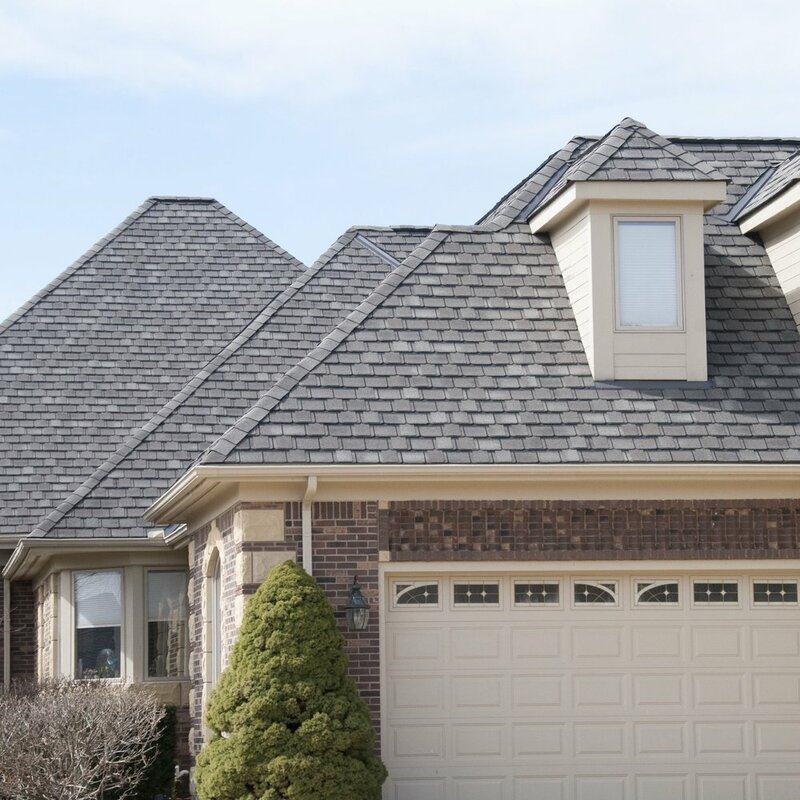 Keep your property safe from the elements with roofing services from Certified Home Improvement LLC, a roofing contractor based in Garden City, Michigan. For more than 15 years, our team has specialized in roofing, siding, and window installation for commercial and residential customers alike, and also specialize in full kitchen, bath, and basement remodels. With over 15 years of experience, our highly trained and experienced technicians work year round to improve their skills and learn the latest roofing techniques. We complete most jobs within a day and are always dedicated to thoroughly clean up a job site once we are done. We should be your first call, and we know we'll be your last call, for quality home improvement work. See our Financing Options available at the bottom of our page.